New for 2016 … Dragon Con Live! Ok kids, time for something new. DragonConTV is going to do some live broadcasts before Dragon Con 2016, allowing us to keep fans informed about all things Dragon Con before the show starts. This is a bit of an experiment for us, but we hope it will keep fans connected to Dragon Con year-round. Out first event will be on our YouTube Channel, broadcasting live from MomoCon at 8:00pm Eastern on Thursday, May 26th. Dragon Con & MomoCon … better than Voltron? 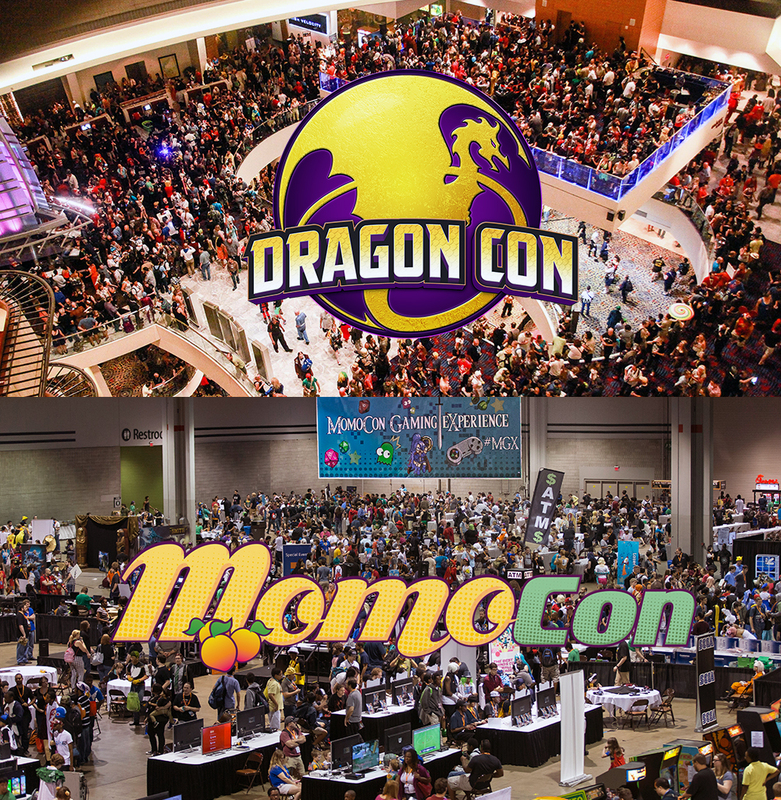 Dragon Con and MomoCon recently announced a partnership, and we’re thrilled that MomoCon is helping us launch our latest video project. Tune in Thursday night, and stay tuned for future events as we get ready for Dragon Con 2016.